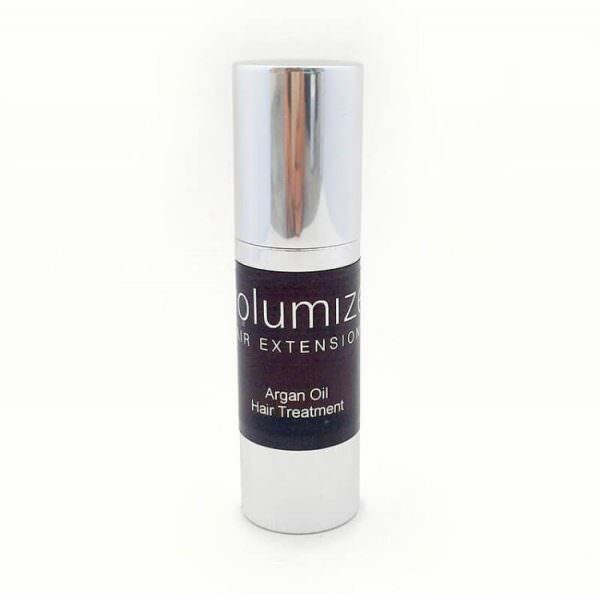 Volumize Argan oil hair treatment hydrates and nourishes the hair leaving it silky smooth with a noticeable shine. It is enriched with vitamin E, a natural anti oxidant that revives and protects the hair. Argan oil is easily absorbed leaving no residue.